Serious organised crime impacts on our community; it can harm individuals, families and local businesses. 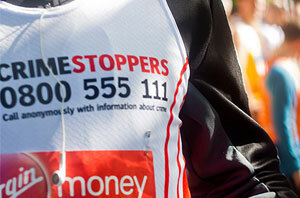 Organised Crime Groups can and will exploit vulnerable people to achieve their aim. These crimes do not always happen exclusively and can be linked with each other. Southend Community Safety Partnership takes all these crimes very seriously, ensuring partners are sharing information and developing multi agency action plans to identify and support vulnerable individuals and target perpetrators. 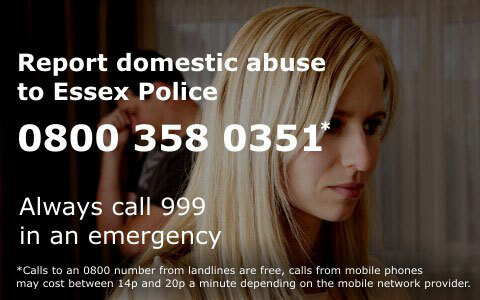 Southend Borough Council safeguarding teams play a key role within this work. 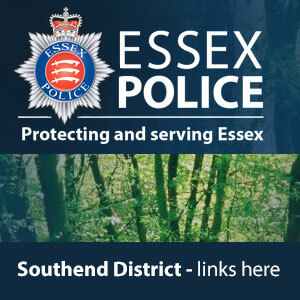 Southend Community Safety Partnership utilises all its powers from across law enforcement, trading standards, planning enforcement, licencing, environmental health, anti-social behaviour, safeguarding and public health to ensure we do our best to prevent organised crime activity in Southend.